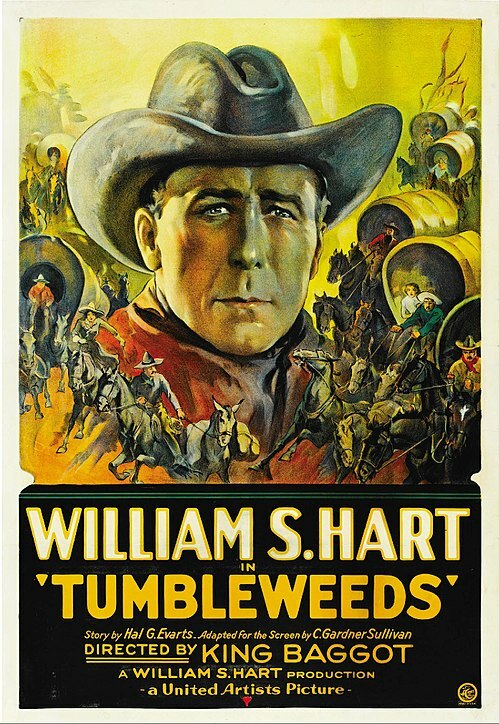 Tumbleweeds is a 1925 American Western film starring and produced by William S. Hart. It depicts the Cherokee Strip land rush of 1893. Charlie Chaplin's 29th Released Oct. 26 1914 The story involves Chaplin and Chester Conklin working as waiters at a restaurant where the cooks go on strike.